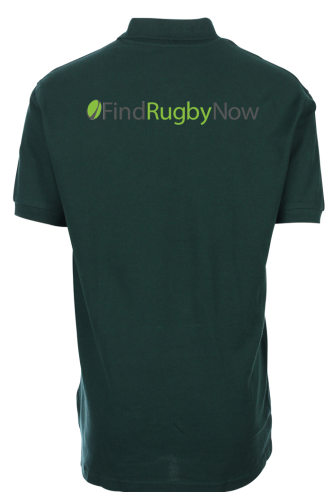 Find Rugby Now » Latest Blogs » FRN Rugby Festival 2015-Tickets Now on Sale & Entries Open! 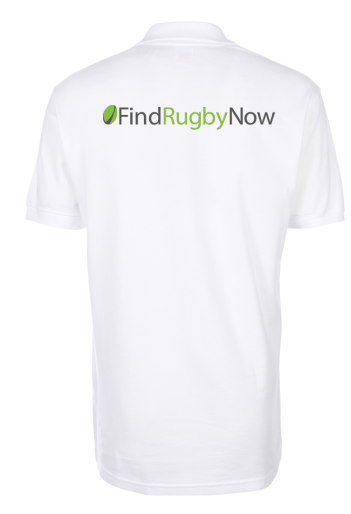 Find Rugby Now is thrilled announce that tickets are now on sale and team registration is open for its annual FRN Rugby Festival on 25 July 2015 at Wasps FC in London! 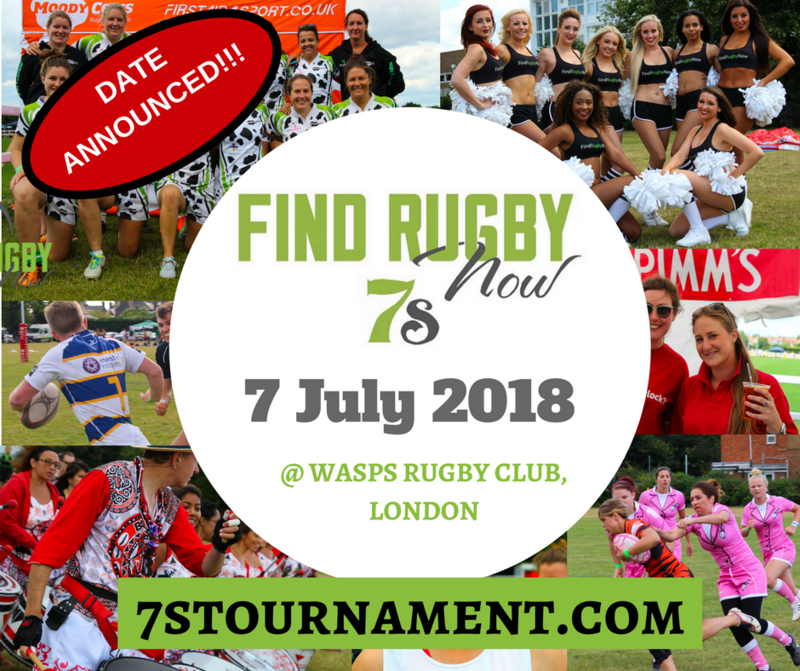 The festival will cater for both men’s and women’s social and competitive 7s teams, including elite men’s sides like the Apache Raiders and elite women’s sides like Moody Cows and Saracens. 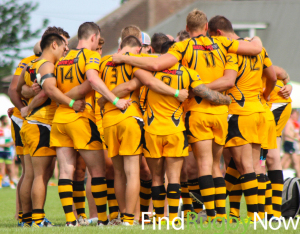 We are also thrilled to welcome mixed touch rugby teams and men’s rugby 10s teams back for another year. With approximately £2,000 of prize money up for grabs across the competitions, which will be handed out by well-known professional players, tournament winners will not be disappointed! All teams and spectators will enjoy a variety of entertainment on the day, including the show-stopping Crystal Palace Cheerleaders, who will be cheering on the players and entertaining the crowds with their awesome dance moves and a Brazilian Drum Band, which will be putting on multiple rhythmic beat shows throughout the day. Evening entertainment will include a fancy dress party featuring DJ Charlotte Devaney and the Narni Shakers, who will be entertaining party goers with their fire dance show! 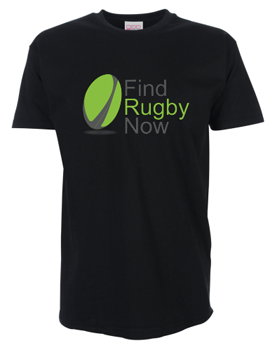 On the day fun will also include Cage Rugby, an Adult Bouncy Castle and other games and competitions. 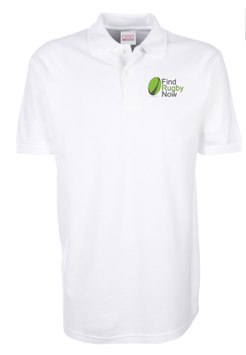 Players can also look forward to getting some well-needed refreshments and snacks on the day from PPN Nutrition, Bounce Balls and maybe even some red bull girls! 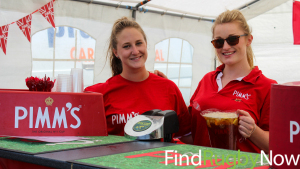 Spectators will also be kept entertained and hydrated with multiple food and drink options, including a double decker bus bar, Pimms & Lemonade stand, hog roast, BBQ and some nutritious food options from BodyPlus Nutrition. To enter a team, please visit here. Spectator tickets are only £10 for a limited time! 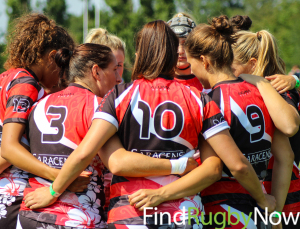 Enjoy access to a full day of rugby and entertainment and continue to party into the evening with our fancy dress dance party featuring DJ Charlotte Devaney and the Narni Shakers. 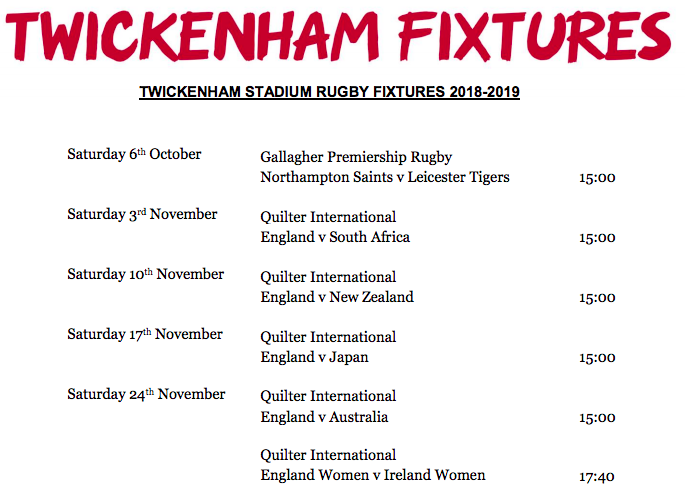 To buy a spectator ticket, please click here. Want to enjoy the day in style? There are a limited number of VIP tickets available at only £50. 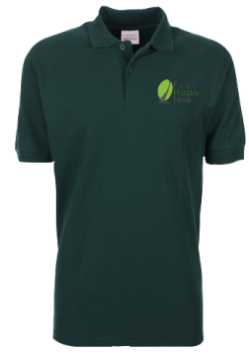 VIP entry includes a drinks reception, complementary lunch with unlimited drinks, access to VIP areas and an FRN goodie bag. So, if you’re coming to spectate at the tournament, enjoy it in style with a VIP ticket! To buy a VIP ticket, please visit here. The cost of camping for the festival is only £10 per camper for the Friday and Saturday nights or £60 for a whole rugby team for both nights! 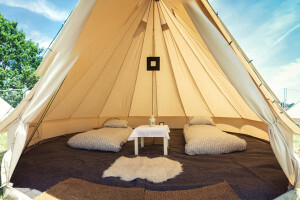 We also have some amazing glamping options with a variety of options – some cheap and affordable and others super luxurious! Awesome pampering or chill out tents available for all campers! Don’t forget to join our Facebook Group to stay up to date with all of the latest information about this year’s Festival. Check out the photos and the review of the 2014 tournament here. Additional photos may be found on our FB page here. We hope to see you on 25 July!